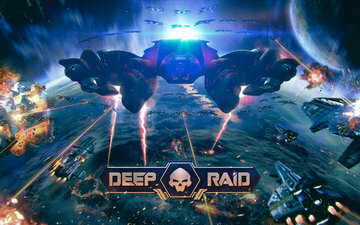 You are waited by infinite adventure Deep Raid, to play which it is possible only one finger, instantly being involved in process! Play as you want, and get rewards, even taking a break! 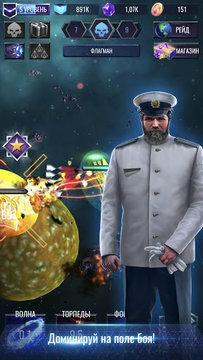 - Destroy enemies, destroy flagships, earn rewards - it's very simple! 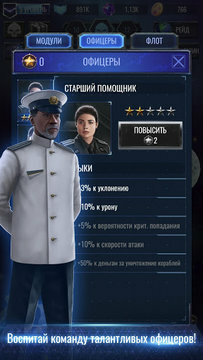 - Improve your ship and its fighting qualities! 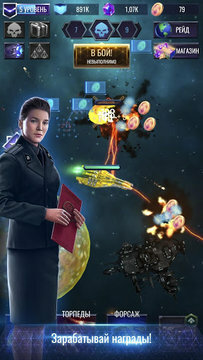 - Install new modules with equipment and use them in combat! - Explore new technologies! 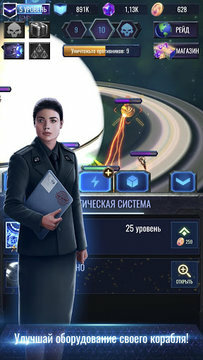 - Educate the team of talented officers! "Lead the mighty fleet!" - Passing the level or boss takes only a couple of minutes! - A game without stress is ideal for playing on the go! - The game does not require an Internet connection. Add date: 16 апреля 2018 г.